Webb Technology Group, LLC is a small, minority and veteran-owned mobile technology firm that specializes in nimble and responsive technology solutions for government and corporate enterprises as well as small businesses. We focus our efforts on developing long term, collaborative partnerships. Our employees are not only a resource, but are the source of our value. We work together as a team, and involve our clients in the collaborative process. Our vision is to strengthen the minority and women owned small business ecosystem locally and nationally by providing creative technology solutions. We believe in people. We believe in community. And we actively participate in community outreach as a team to foster mutual respect for each other and those around us. Our talented group consists of expert developers, gifted business analysts, knowledgeable data architects, experienced project managers, detail oriented quality assurance specialists, creative marketing specialists and savvy social media experts. Our services are centered around software development and include native mobile and web app development, responsive websites, database design, software implementation, cloud services, and technology consulting. We are committed to success! As founder and principal owner of Webb Technology Group, Cecilio is a driven and experienced (15 years+) leader and technology management professional with broad exposure and a proven track record in large and small organizations within the project management, software lifecycle development, quality assurance, systems implementation, and change management fields. Cecilio’s previous software management and implementation client experience includes USDA, Harley-Davidson, Coca-Cola, GE, and Ingersoll-Rand. He is a distinguished graduate of Keller Graduate School of Management and a graduate officer of the U.S. Military Academy at West Point. Cecilio is a US Army combat veteran and a proud member of the Mid-America Gay and Lesbian Chamber of Commerce. 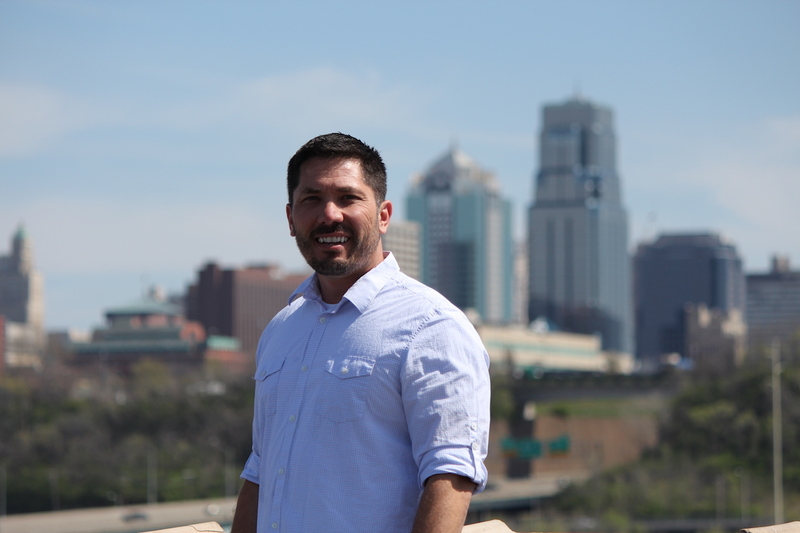 As a minority, small business owner, Cecilio is dedicated to giving back to the community as one of the corporate sponsors of the Sabates Eye Care Trolley Run and the Bloom fundraiser for the KC Care Clinic. 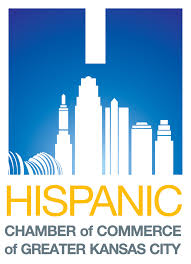 The firm is certified as a City of Kansas City, Missouri, Minority Business Enterprise (MBE) and Small Local Business Enterprise (SLBE), Small Business Administration 8(a) Business Development Program, Veteran’s Administration Veteran Owned Small Business (VOSB), and the National Gay and Lesbian Chamber of Commerce (NGLCC) certified LGBT Enterprise (LGBTE) through Cecilio Webb’s 100% ownership.